Our skin is the most sensitive part that needs regular care to remain healthy and glowing. It not only protects other organs, but also fights against tiny bacteria. So, it is very important to give time and put efforts on its maintenance and life. 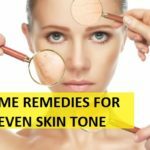 Skin troubles like acne, spots, blemishes are hard to cure and gives so painful nights. Those red marks and bacterium spreads make us feel embarrassed and shy. 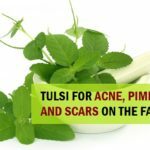 But we can treat acne and its marks easily by using some natural products like Neem. 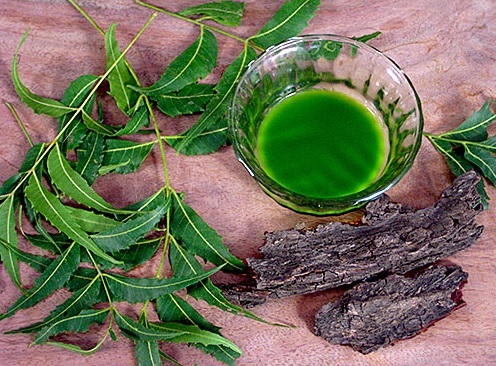 Neem is an Ayurvedic medicine or a plant that is widely practiced in producing medicines and skin treatments. 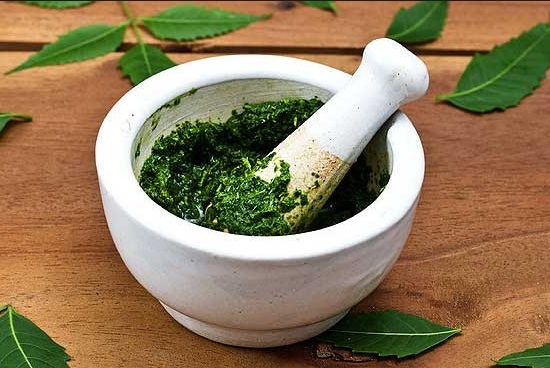 With the vast variety of benefits, neem stands for an excellent acne healer. It contains anti-septic properties that stop the acne production on your face and gives a clear glowing skin in seconds. It is used in skin creams, serums, and cleansers by big herbal brands. Neem also has anti-inflammation action that works against allergies and skin infections. How to make Neem powder at home for Neem Packs? Preparing neem powder is quite easy. You can also get neem powder from the shops locally though. But it will be good if you prepare that at home. 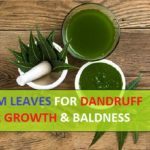 For that you will need 2-3 cups of need leaves. Break the neem leaves from the branch and wash them. Gently wipe off using cotton cloth. Don’t worry even if some dampness of water is left. Now leave these neem leaves in the sun. This will take around 4-5 days for the neem leaves to get completely dried. How to know when the leaves have dried completely? To check, if the leaves are ready to be made into powder you can break a leaf. If that breaks instantly that means they are dried and there is no moisture left. Now take these dried neem leaves and put this in the grinder. Grind them until you get a powder. This powder is the neem leaves powder. This neem powder can be used to prepare various neem packs and neem face masks for acne, pimples and dark spots. 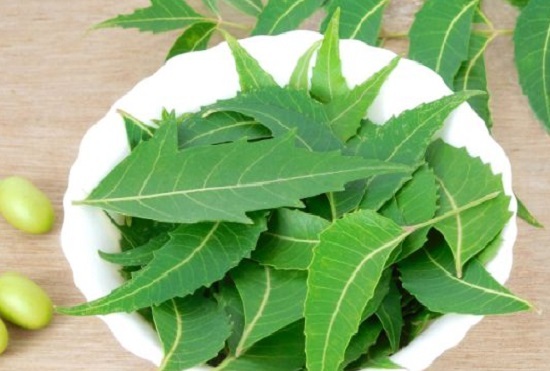 Let’s look at some easy homemade Neem face masks to prevent pimples easily. This neem face pack is very simple and effective to treat the acne, break outs and blemishes. This will also promote the skin health by regulating the sebum production in the oily skin. Fuller earth is a very good skin cleanser. That natural muddy texture takes all the excessive oil away from the skin and gives you clean and radiant look. It also cleans the pores and removes dust and dirt from it. Neem combined with fuller earth powder can work against your acne trouble and may resolve it in a few weeks of uses. How to make this face mask? Take 2 full spoons of fuller earth powder in a bowl. Now add 1 spoon of neem paste in it. Add rose water as required to make a normal consistent paste. Now clean your face with water and pat it dry. By using a cotton ball or brush, apply this face pack onto your face and acne prone skin. Let it dry for 20 minutes or more. Try this everyday for good results in preventing the acne. 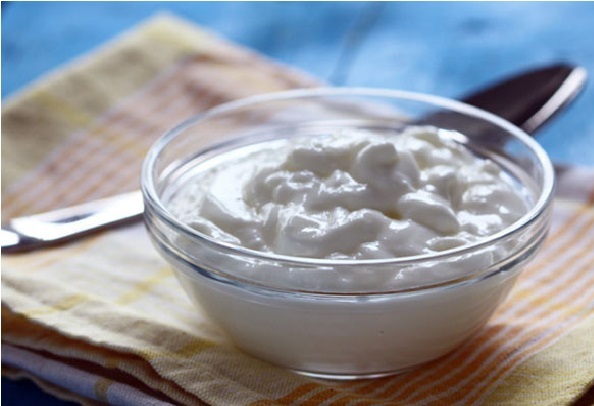 Yoghurt is the best remedy to cure acne on dry or sensitive skin. It removes all the dirt and deep clean the pores. It contains fatty acids and lactose that increase the skin elasticity and softness naturally. Neem and yoghurt together will fight against acne and stops its recurrence. Take 2 full spoons of neem paste and 2 spoons of yoghurt. Mix them in a bowl, using a whisker or a spoon. Now gently massage this face mask onto your face for 5 minutes. Leave it for the next 15 minutes to get absorbed and work on the bacteria. In the end, wash it with cold water. This easy to make a homemade mask is great for combination to oily skin. Honey has a goodness of natural sugar, which is an excellent Exfoliator. It consists antiseptic properties that protect the skin against acne, blemishes and allergies. It also restores the skin moisture and make it’s radiant and glowing. 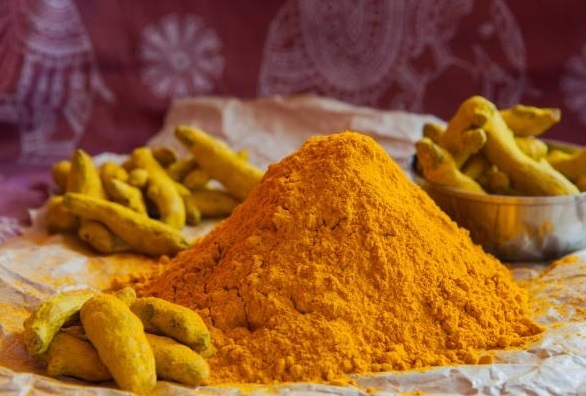 Turmeric is good for all skin types and enhance the beauty of a person. It stops the acne growth and prevent all skin infections with few applications. Take fresh neem leaves and grind them in a grinder with little amount of water. Now separate this paste in a bowl. Add a half tablespoon of pure honey in it and a pinch of turmeric for better results. Mix both the things well and apply this mask onto your face gently. Keep it for 25 minutes. Rinse off with chilled water. Neem and turmeric is a deadly combination for the clearance of zits, acne and pimples on the face. Do you know why friends? This is because this combination is high in anti bacterial properties due to which this will give you freedom from acne and pimples on the face. You can use this everyday to get a boost in your skin’s natural fairness and texture of the skin. You will need some neem powder like 1 teaspoonful. Then add ½ teaspoonful of turmeric powder in it. Mix them using some rosewater or with pure water. Apply it on the skin. Leave for 20 minutes. Wash with clear water. Apply this daily before going to sleep and see the wonderful results on the skin clarity. 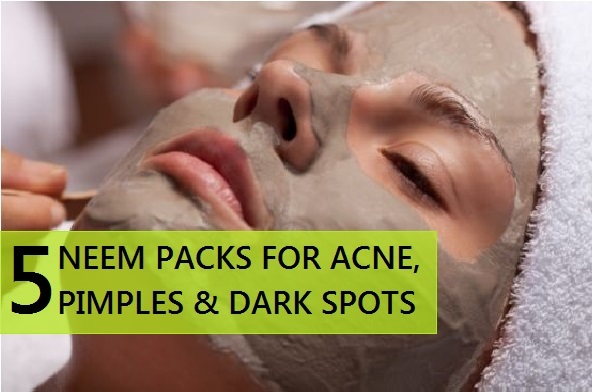 So, these were the neem packs to help you combat the acne and pimples. 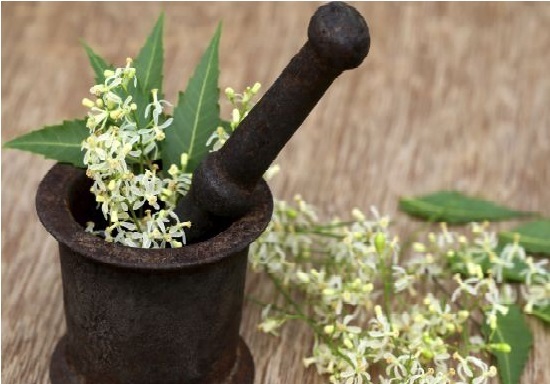 Have you tried neem for your skin yet? 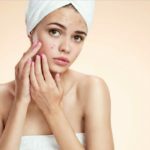 Which is your favorite treatment to get rid of acne.